On our fourth day in Korea, we rode a train to Gapyeong Station, the jump-off point to Nami Island. But on our way, I fell asleep on the train, and my travel buddy was too preoccupied on her phone. In a nutshell: we arrived an hour late, and we were all hungry. Getting lost in the middle of the frigid winter can be very challenging! Good thing was, there were only a few tourists when we board the boat to Nami Island. 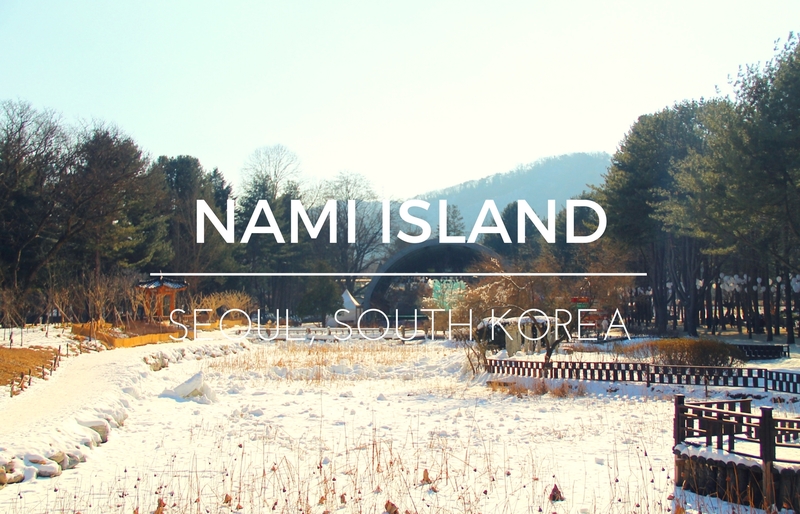 Namiseom Island or Nami Island is only five minutes away from the main island, crossing the Han River. The roundtrip boat ride costs KRW 8,500. The island is also accessible by zipline, but it's a dumb idea to ride one especially when the temperature plunges to -12C degrees. I might freeze to death if ever I'd try it. LOL. Nami is a tiny crescent moon-shaped island located in Chuncheon, South Korea. The island was formed after it was inundated by the rising water of the Han River, which was brought about by the construction of a nearby dam. As we were approaching the island, ice fountains line up the pier, and the brown winter foliage of the metasequoia trees welcomed us. Most parts of the island were covered with snow. Tourists can explore the island by foot or by bike which is available for rental. The idea of exploring the island by bike came across my mind but (i) it's really cold, and (ii) biking around the island with five layers of clothes seemed LOL and uncomfortable. We chose the former instead of the latter. And besides, we all have the time. After eating our late lunch, we went to the famous metasequoia footpath of the island. What made our walk more interesting was the background music playing across the island. There are several loudspeakers installed in almost every corner of the island. When there are no public announcements, the loudspeakers play some of the OSTs of Winter Sonata (one of South Korea's famous tv series). It felt like I was one of the main characters of the show, and I was so into it! HAHAHA! The metasequoia path becomes more dramatic during Fall as the foliage turns to a playful and vibrant hue of yellow and orange. Fortunately, there were only a few people on the island. The crowd was manageable and we went home without experiencing hassles and mishaps. Nami Island is one of my favorite spots in South Korea. I wouldn't mind visiting this place again. It's just... the vibe of the whole island relaxes me. It's a perfect place for retreat. Korean winter is really frigid and bitter. HAHA. We underestimated it. I am Nikki and i’m looking for Travel site. I’m also looking for guest posts with backpacking and travel related Sites and blogs. 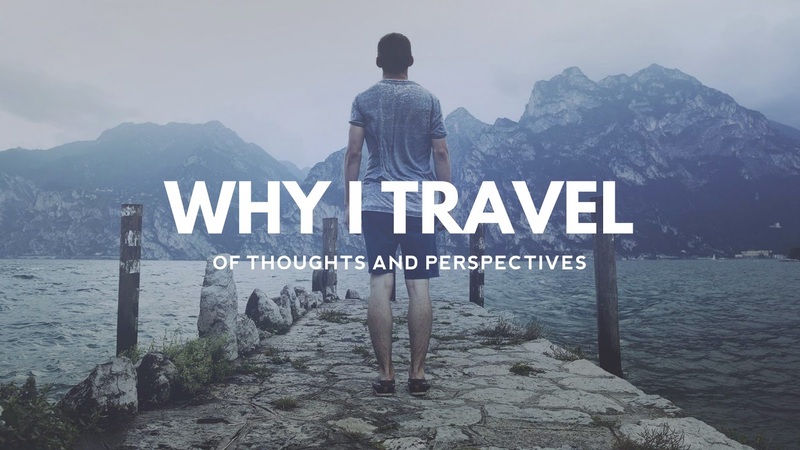 I am a content writer and I love writing articles as a hobby on topics related to Travel.